obat kelinci “pilek” dan tengeng? 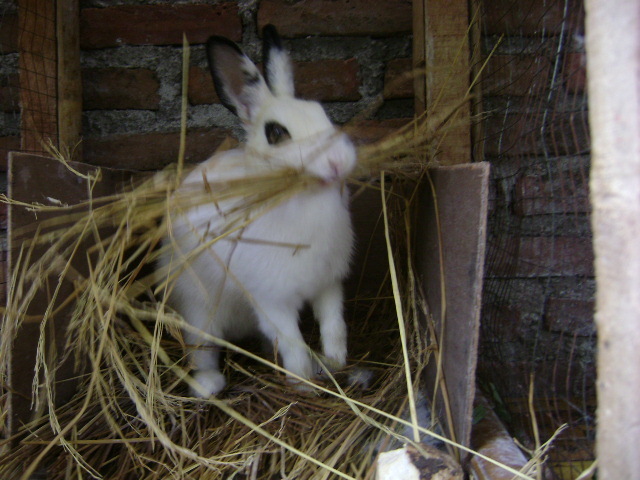 Pasteurellosis is common in domestic rabbits. It is highly contagious, and is transmitted primarily by direct contact, although aerosol transmission may also occur. The etiologic agent is Pasteurella multocida , a gram-negative, nonmotile coccobacillus. In conventional colonies, 30-90% of apparently healthy rabbits may be asymptomatic carriers. Several barrier colonies of laboratory rabbits have been established as Pasteurella -free.